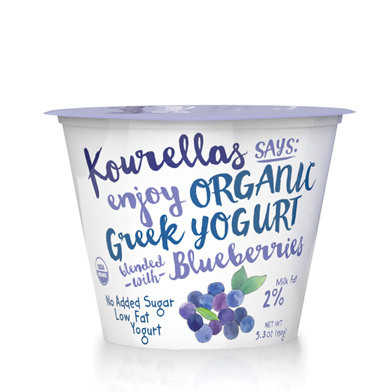 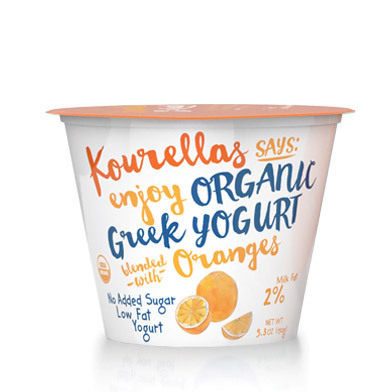 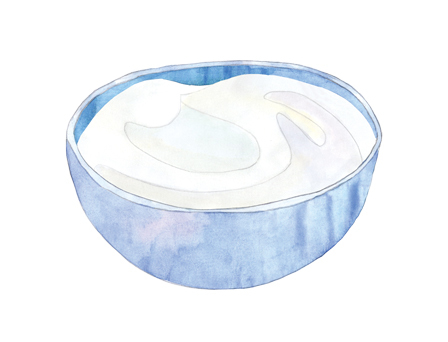 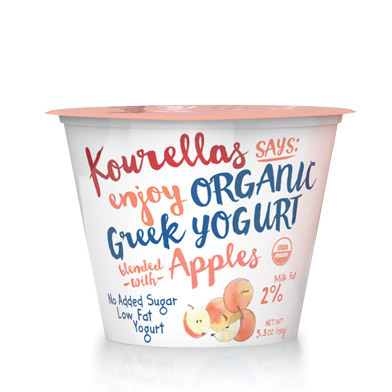 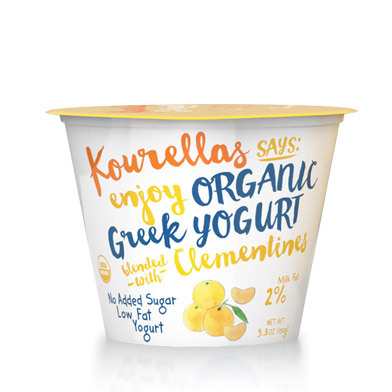 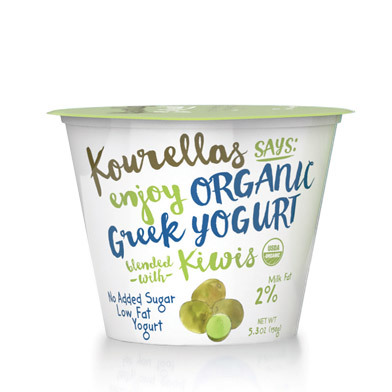 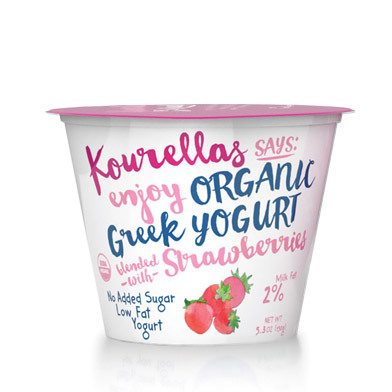 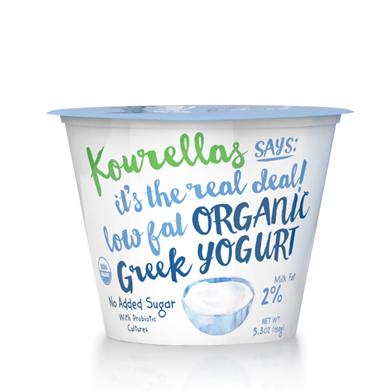 Pure and delicious, our organic Greek strained yogurtis made with nothing but nature’s finest ingredients. No preservatives, sweeteners, stabilizers, starch, pectin, colorings, flavorings. 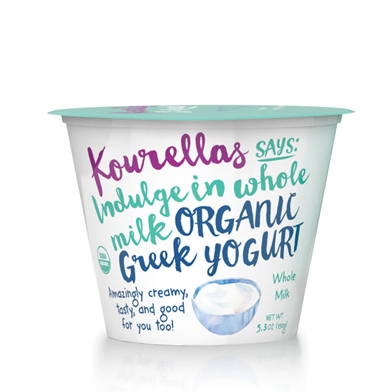 Just pure goodness, made to a Kourellas family recipe handed down through generations. 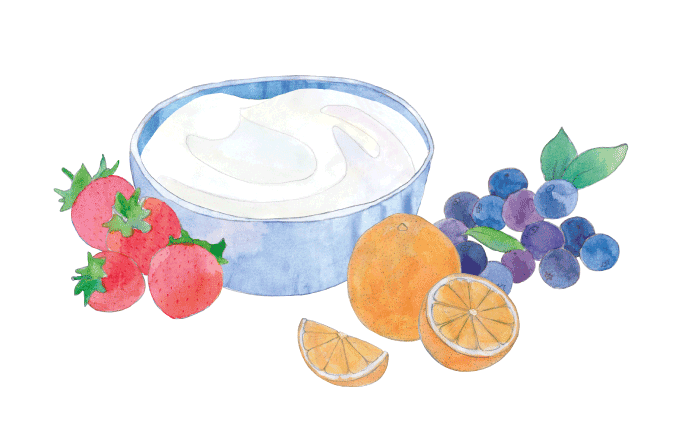 Swirl into sauces, dollop over desserts, top with fresh fruit, marinate meat, or eat it neat. It’s the real deal.